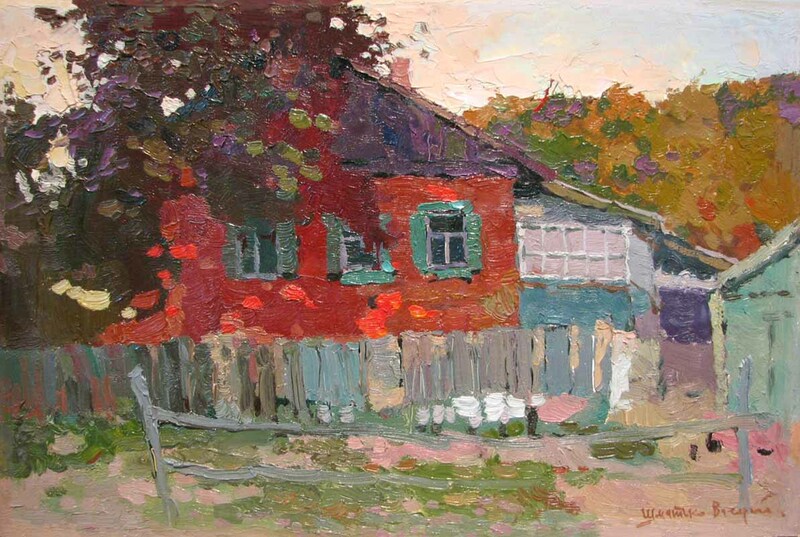 Valery Shmatko was born in the industrial city of Kharkov, Ukraine in 1965. 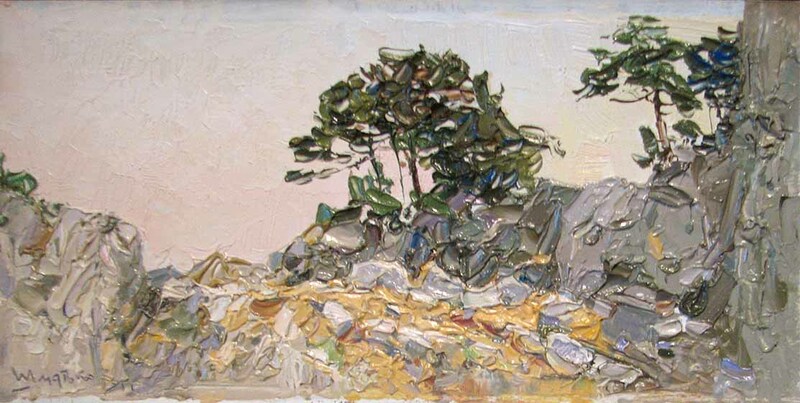 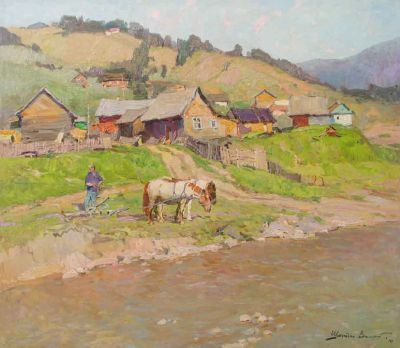 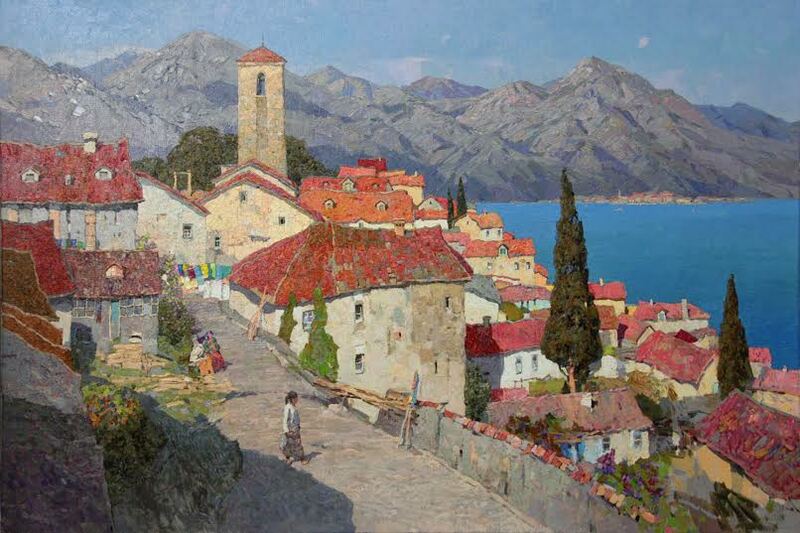 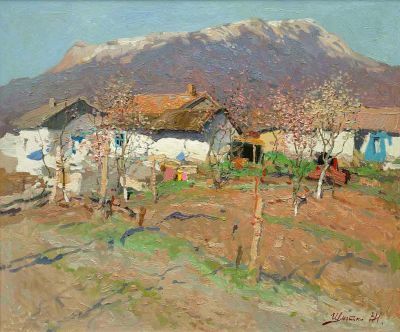 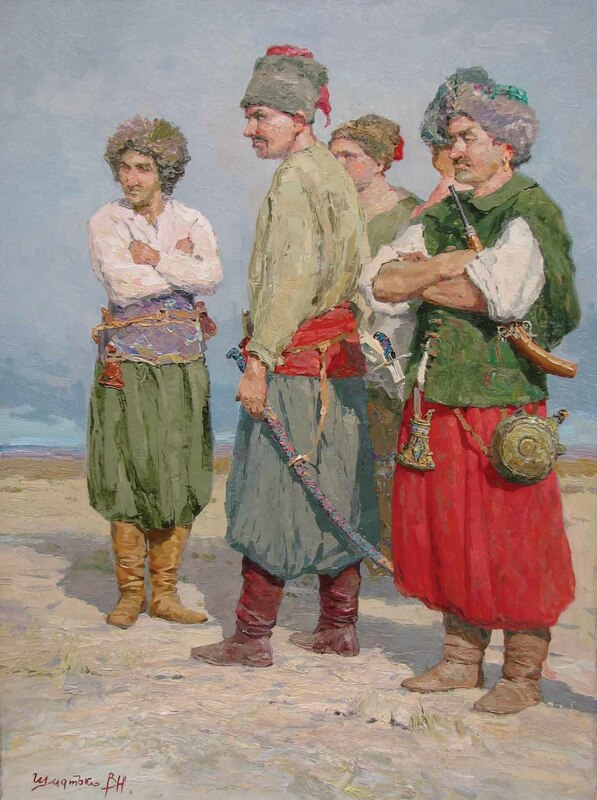 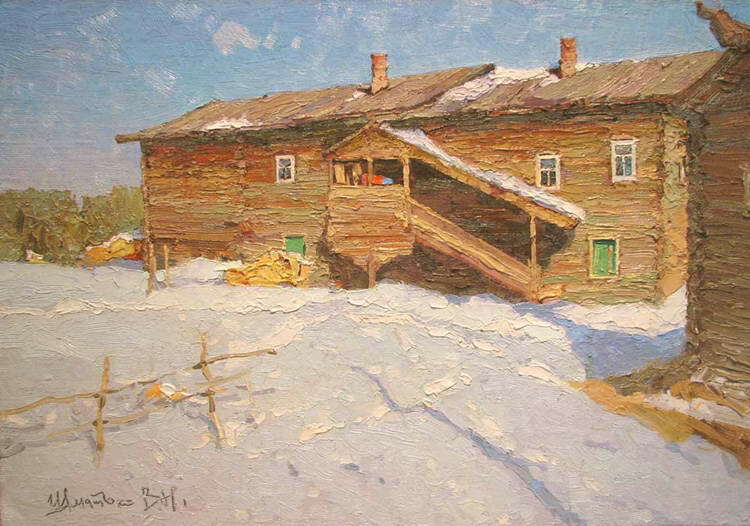 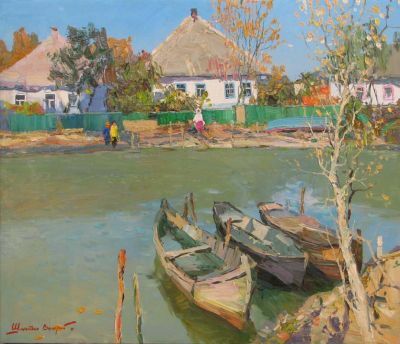 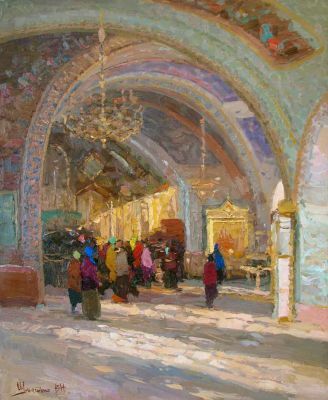 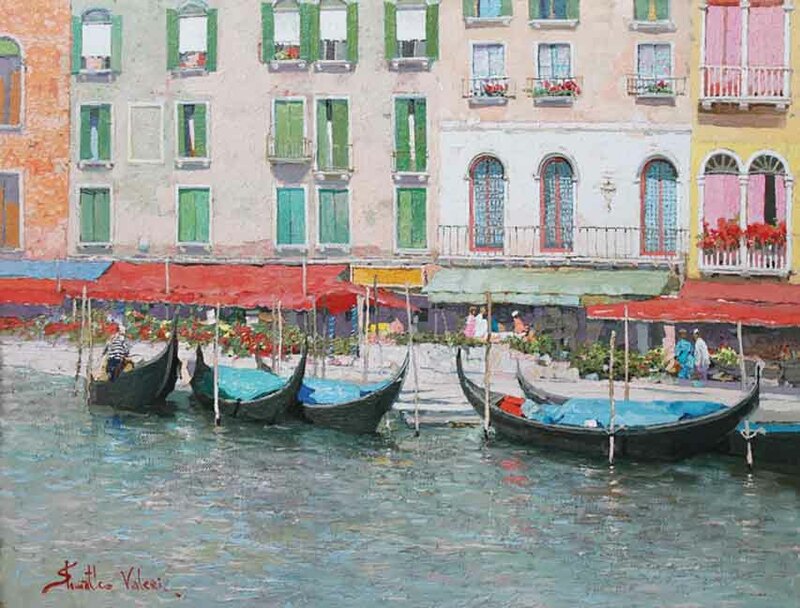 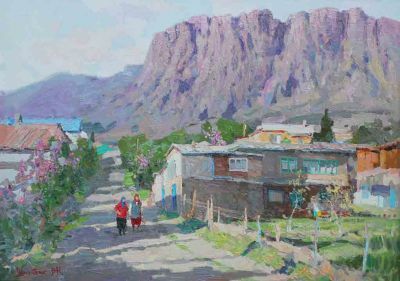 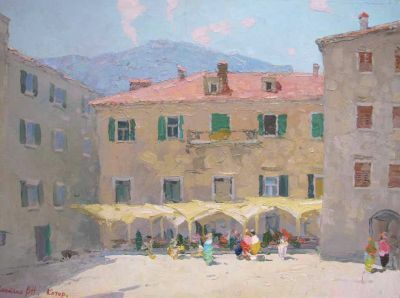 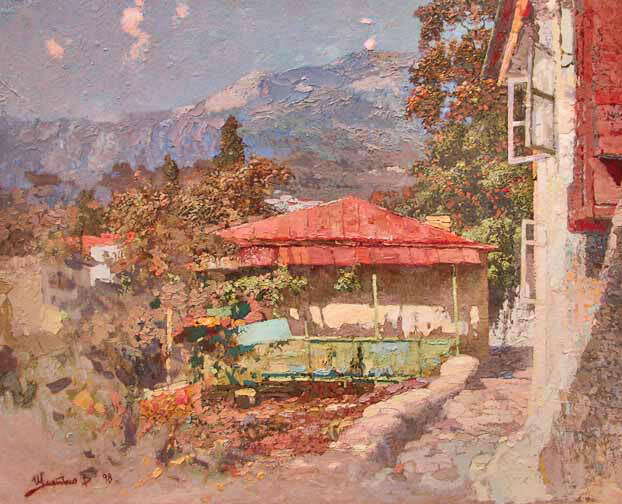 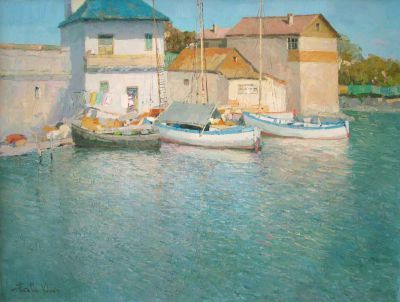 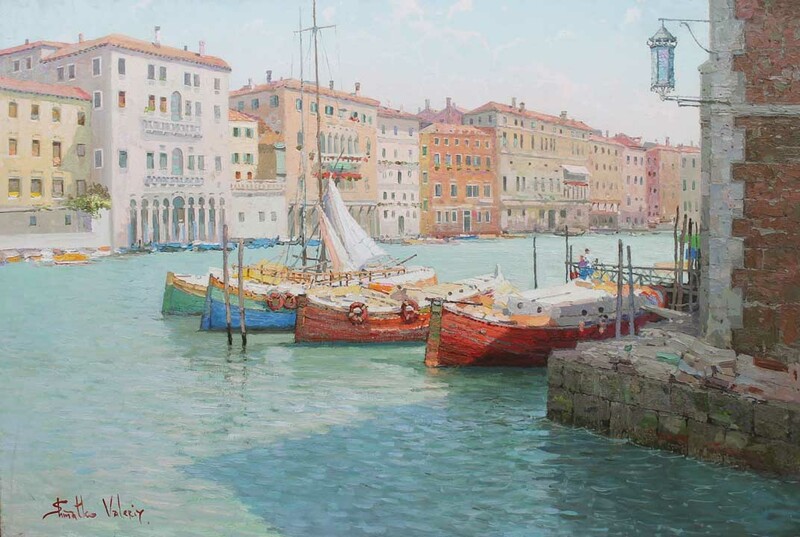 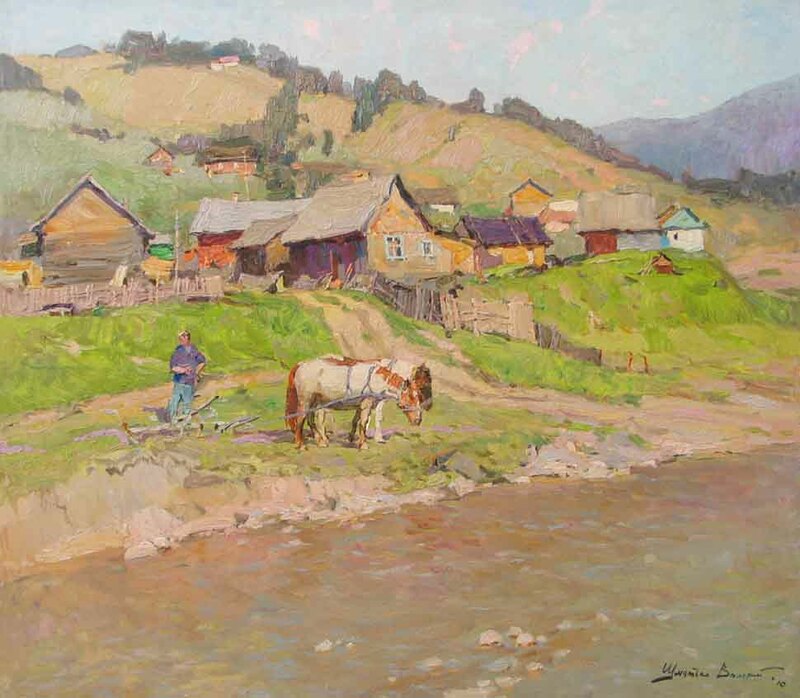 After finishing art college, he gained acceptance into Kharkov Art Institute and graduated in 1988 with degrees in painting and in painting restoration. 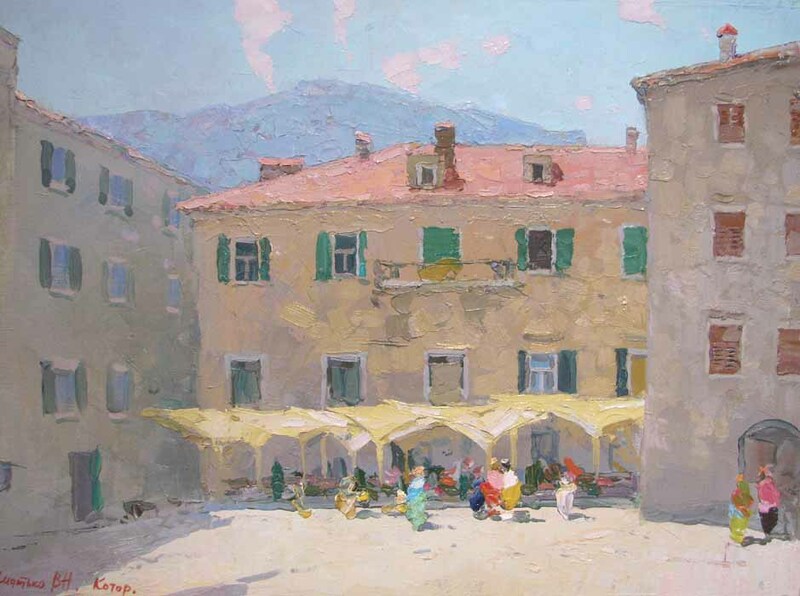 As a student, the young artist participated in numerous exhibitions at the Institute. 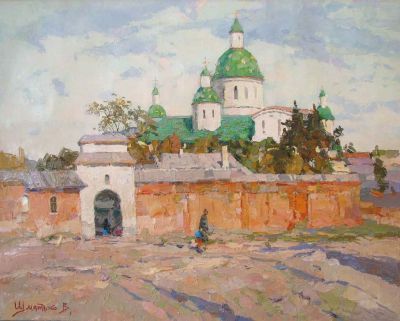 His first major show, however, was in 1991 when he participated in a group show at the Kharkov Museum of Art. 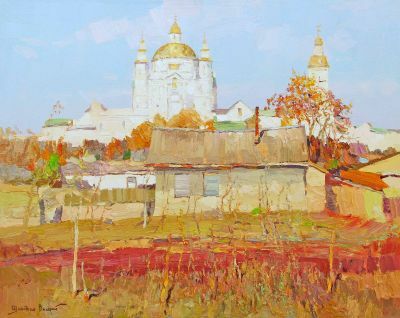 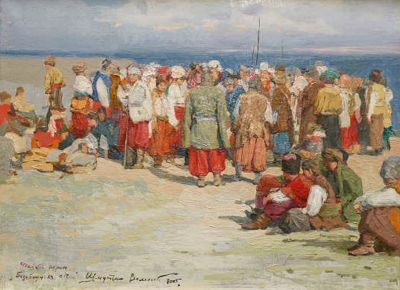 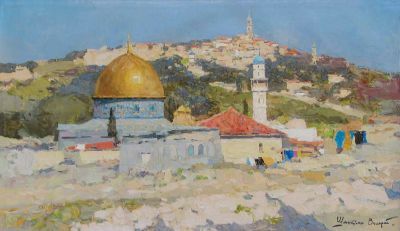 Shmatko’s works have also been exhibited by the Donetsk Art Museum and in private galleries in Kharkov, Kiev and New York. 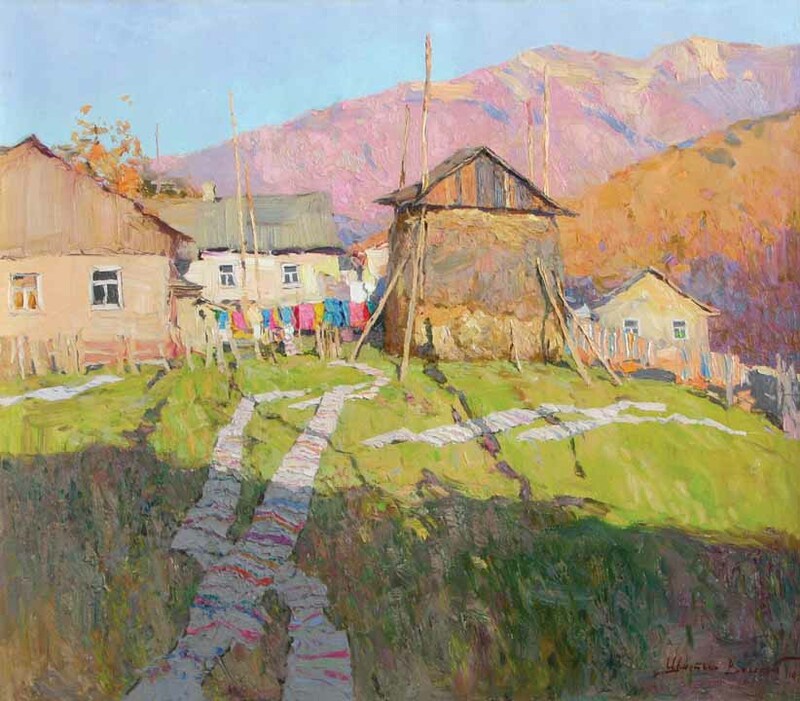 Shmatko considers his works to be realism and he prides himself in the accuracy of his paintings and their understandability. 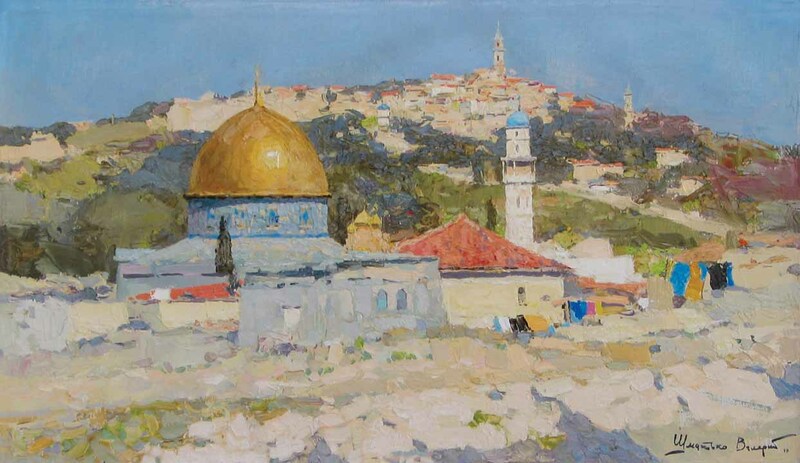 He says his inspiration is at its peak when he is painting the beauty of his native Ukraine. 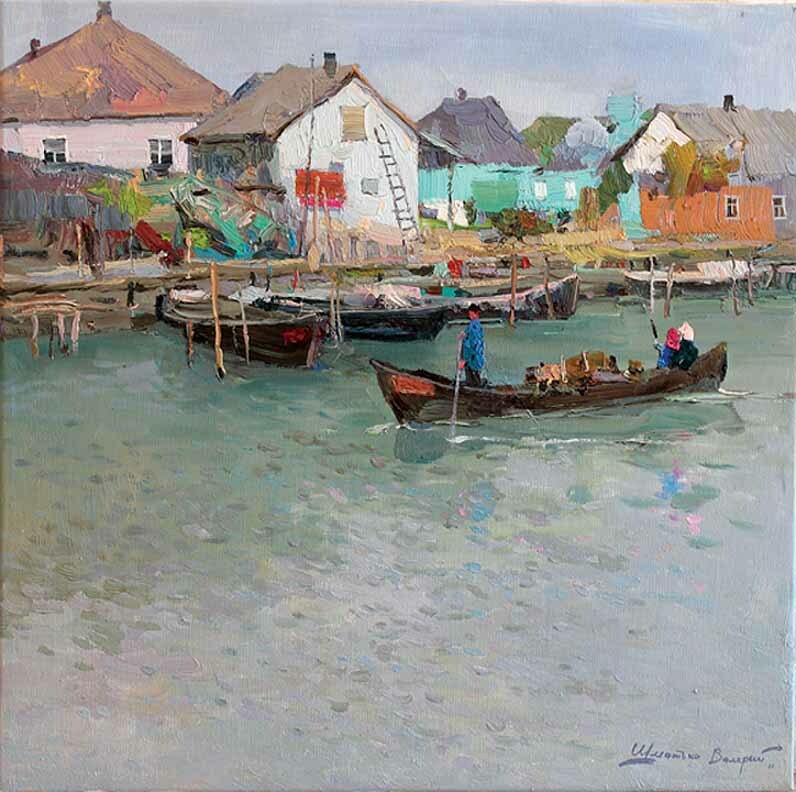 He seeks total harmony among the form, tone, space and color in his works. His peers consider Shmatko a master of color. 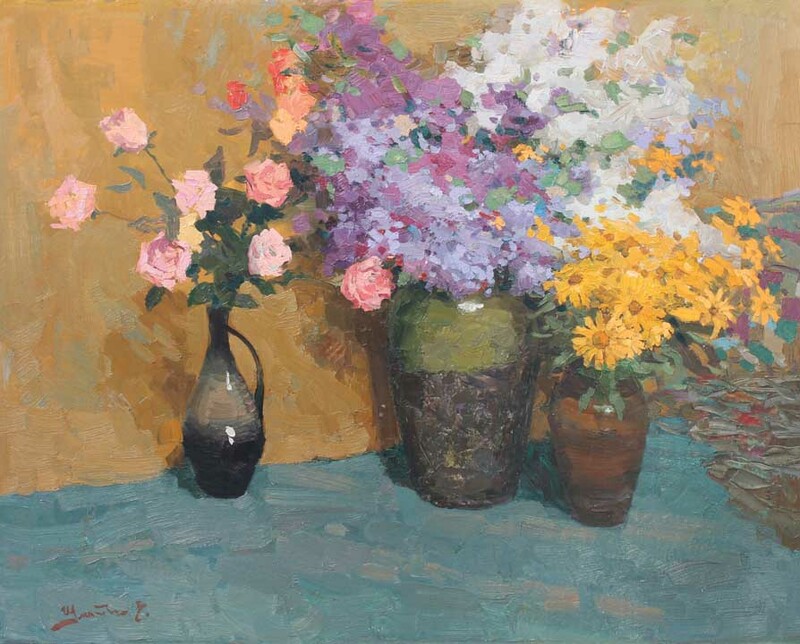 Critics have said, "his palette contains an infinite number of shades and tones layered in a sophisticated, yet subtle manner". Shmatko lives and paints in Kharkov. 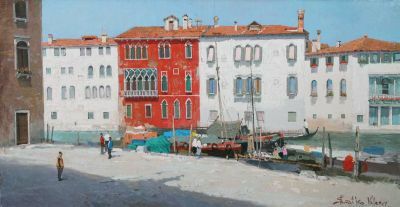 His works are in collections throughout the world.